ransport for London (TfL) is inviting community and not-for-profit groups across London to apply for grants to get their communities cycling. 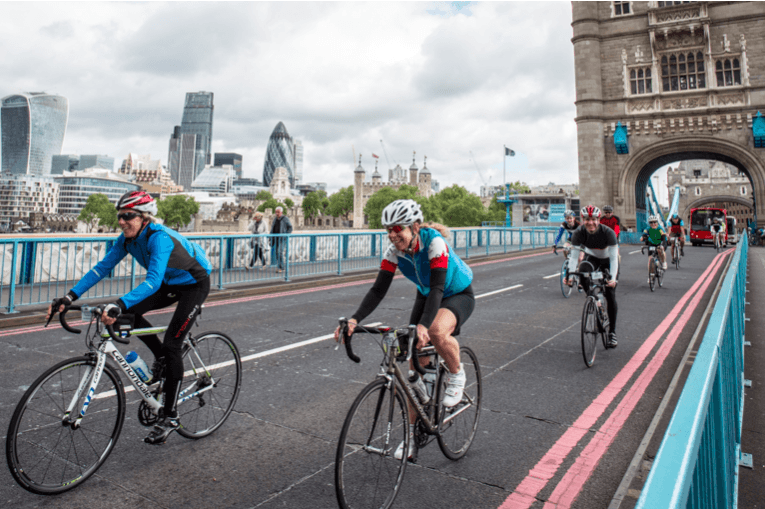 This year TfL is making available up to £300,000 to help 30 groups offer a range of cycling initiatives aimed at people who may not otherwise ride a bike. Initiatives include cycle training, loan bikes, guided rides and courses to teach basic cycle maintenance. New projects will receive up to £10,000 over three years. To encourage an even wider range of people to take up cycling, an additional £3,000 grant is this year available for new and existing projects to buy electric bikes. Over the last two years TfL’s Cycling Grants London programme has helped 46 community groups encourage over 12,000 people to cycle. One recent participant from the London Bike Kitchen group in Hackney said she learnt how to fix her bike and is no longer embarrassed to ask questions about cycling. Another 53-year-old participant with no cycling experience now feels liberated to ride the bikes that have been in her shed for over 12 years after attending the Wise Women on Wheels training sessions in Tottenham. As part of the Mayor’s draft Transport Strategy, the Mayor has set a target to increase the proportion of people walking, cycling and taking public transport to 80 per cent of journeys by 2041, compared to 64 per cent now. Encouraging more Londoners to take up cycling is an important part of this work.